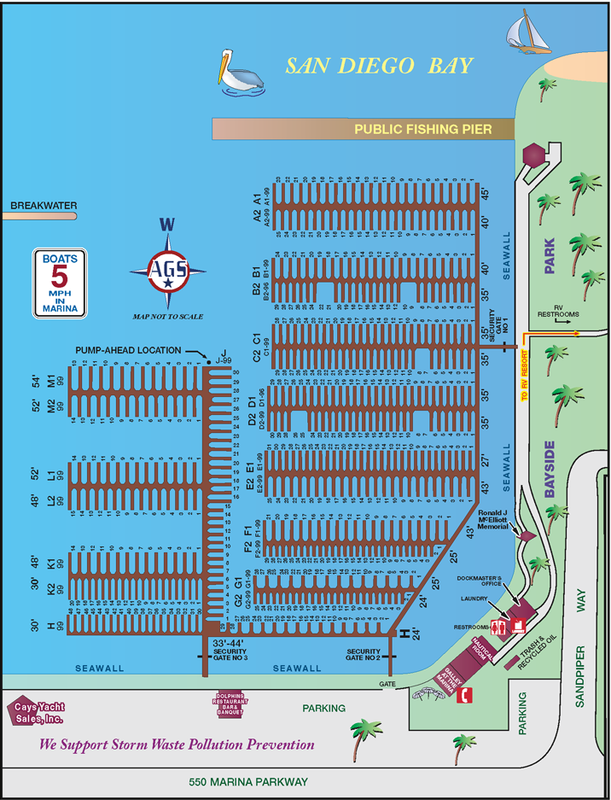 South Bay San Diego enjoys the most competitive boat slip rates in Southern California, and at Chula Vista Marina you'll get 5-Star Amenities and these great slip rates. Electricity Under 30’ $14 Mo. Flat Fee. Water and Dock Box included at no charge.